At the end of every week, he would take half of his paycheck and go down to the local pub and have a pint …..or two or three with all his drink’in pals. Paddy’s dear beloved wife Katherine was a very patient woman and although she never said a word to her Paddy, she didn't care for him spending so much time at the pub drink’in away his paycheck every week. Paddy was so happy! Off he went with a skip in his step whistling an Irish ditty. From behind the counter an excited voice was heard, “Paddy me boy, how are ya? I haven’t seen ya since two months of a full moon! Where have ya been?” Paddy spotted his favorite drink’in pal Lucas smiling brilliantly from behind the register. “Oh, well I've given up the drink ya know, for my dear wife Katherine and tonight's she's mak'in me favorite meal, the escargot!" Paddy willingly accepted the offer and off they went next door to the pub. Lucas ordered up a round of drinks for himself and Paddy. Just as Paddy was swallowing his last gulp, in walks Sean and Patrick who were so excited to see their old drink’in pal. Before he knew it, Paddy was drinking his third pint while the boys were ordering up the fourth. Four hours passed by quickly and Paddy just happened to look at his watch and noticed it was 11 pm! Paddy picked up his bag of snails and bid good night to his pals! Walking from one side of the road to the other and singing the same Irish ditty as before only with an apparent slur, Paddy finally reaches home and approaches the white picket fence that welcomes visitors. Paddy flings open the gate and proceeds to walk through tripping over the first flagstone and falling head first to the ground. The bag of treasures ripped open and snails went flying all over the ground. Paddy slowly picked himself up, half dusted himself off and proceeded to pick up the snails, when the door flew open wide. There in the doorway was Paddy’s dear beloved wife Katherine with her hands on her hips, foot tapping wildly and the light shining brightly behind her as if the fire from a dragon was emitting from every pore of this stoutly woman. “PADDY O’HARA! Do ya have any idea what time it tis? In Ireland, this classic bread is served the day it's made with plenty of butter. To cut your calories down considerably, top it off with spreadable fruit, or simply toast and enjoy! Preheat the oven to 350°F; speay a baking sheet with non-stick spray. Lightly sprinkle a work surface with flour; turn out the dough. Flour your hands and knead the dough lightly 7 times. Form into a 7" round loaf; place on the baking sheet. With a sharp knife or single edge razor blade, slash a cross on the top; sprinkle with the sugar. Bake on the upper shelf in the oven until browned and a toothpick inserted in the center comes out clean, 40-45 minutes. Remove from the pan and cool on a rack. Serve warm or at room temperature. 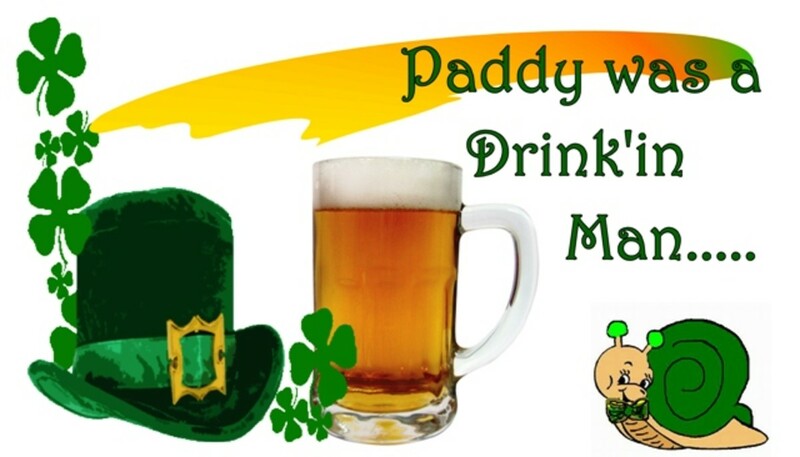 Enjoy these other Hubs about St. Patrick's Day! Lisa has directed and acted in musical theatre for nearly 30 years. Her musical upbringing allowed her to pursue her career in teaching and directing and continues to direct shows today. As the owner of 2 online Home Décor sites, Lisa’s passion for Rustic Living all begins with her love for the home, outdoors, and her many hobbies. 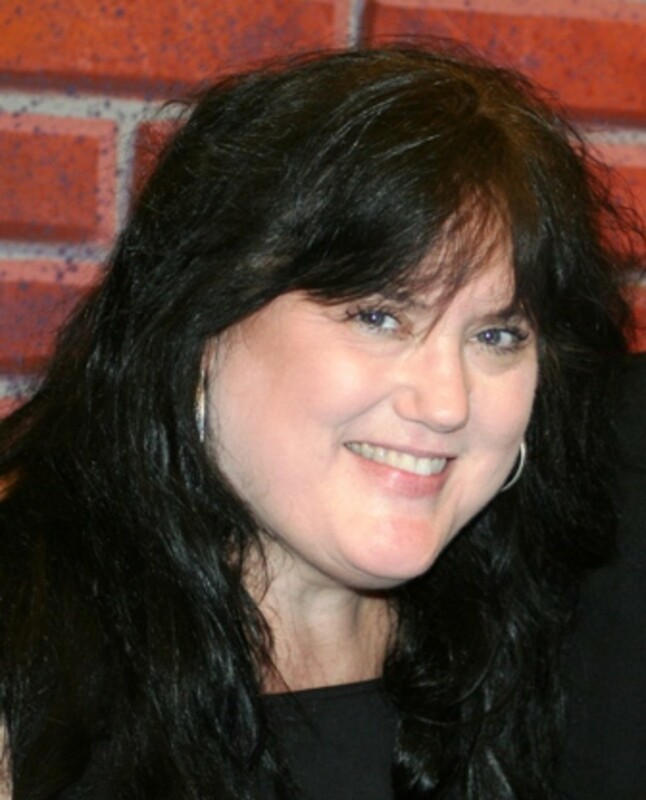 Lisa loves to laugh, and she share’s that love through her comedic hubs centered on her MOM. Lisa’s passions include writing, directing, acting, photography, singing, cooking, crafts, gardening, and home improvement, including decorating. Lisa also writes under her penned name, Elizabeth Rayen. If you have a passion for writing and would like to earn money by writing for Hub Pages, Join today ~ It's Fast, Easy, & FREE! COPYRIGHT © ELIZABETH RAYEN AKA RUSTIC LIVING, ALL RIGHTS RESERVED. YOU ARE NOT ALLOWED TO COPY OR USE THE CONTENTS OF THIS PAGE WITHOUT PERMISSION FROM ITS AUTHOR. You never cease to amaze me! How is it that I missed this hilarious hub. It's perfect for St. Patricks' Day or anytime a good laugh is warranted. Your soda bread sounds yummy. I have never had this before. Thanks for this entertaining hub and voted up, UFAI and sharing. Great hub and a lovely story as well! 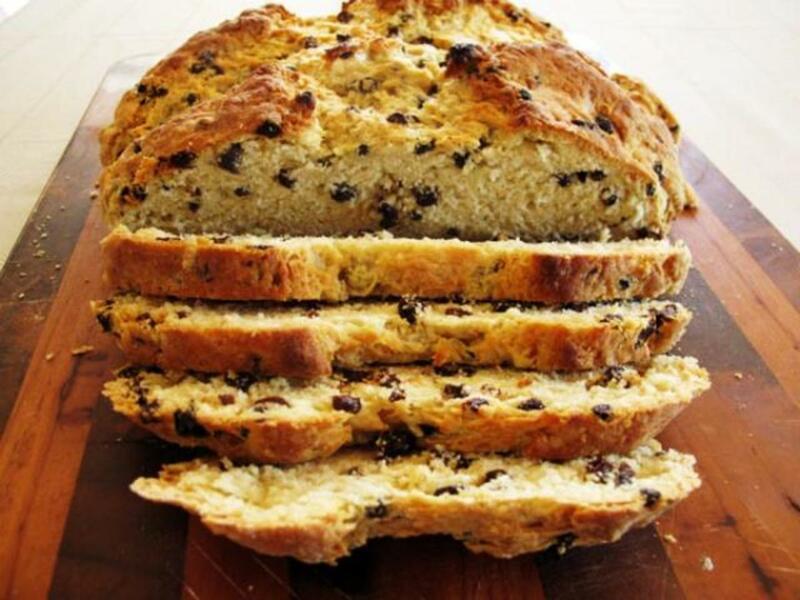 Irish soda bread is totally new to me but it sound tasty too. 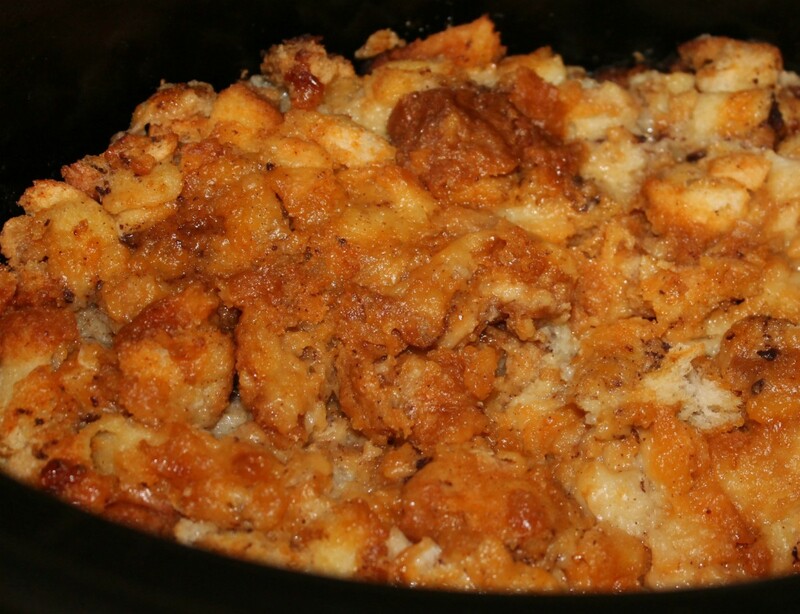 Thanks for the recipe and for the way you told this story with warmth and humor! voted up, sharing, funny and more! lol Thank you molometer! It could have been me grandfather! hehe. You caught the Irish brogue to a tea. Thank you Daisy! I tried to write it as I tell the joke in person. LoL. I'm glad it came out that way. I love soda bread as well. This recipe is pretty easy. I love "easy." Nice tie in with the Irish Soda Bread Recipe! 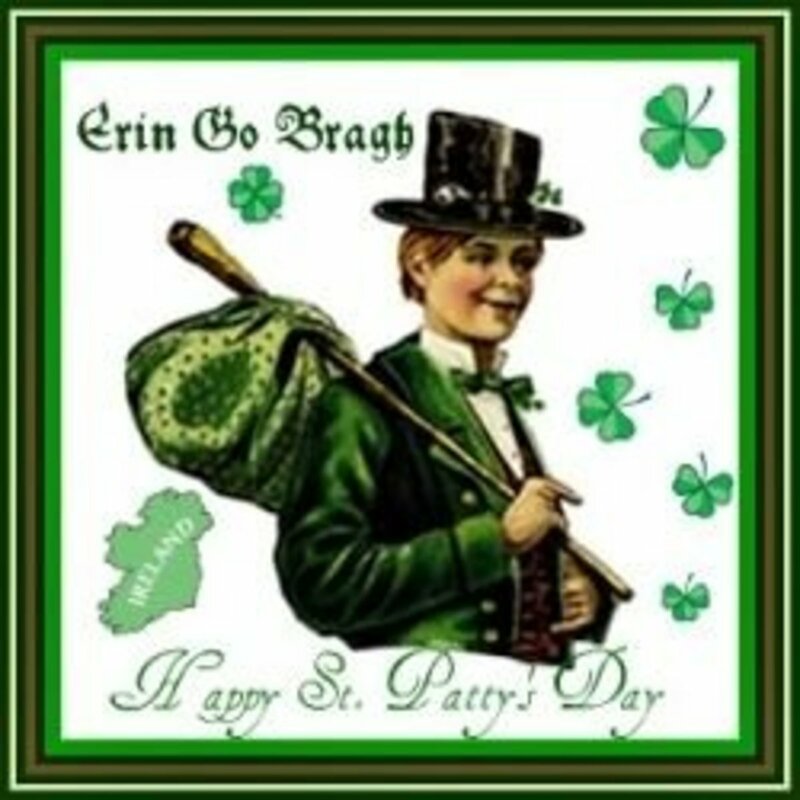 God bless all the Paddy's and Katherine's! What a great Hub! I like how you used the dialogue when discussing Paddy. I could hear the Irish accent as I read. Thanks for the including the recipe. I love Irish Soda Bread. I'll have to try baking it. Thank you raciniwa! I'm glad you enjoyed it! hahah! You're so funny and such a pleasure to read :P I will try this recipe but my Irish blood just doesn't contain the baking genes. It might be a joke all of its own how it turns out!! This was so very cute! You do spin a good yarn! Thanks for making me smile! Ferry Funny, thanks for the laugh. Too funny! I love the way you handled the accent! It was perfect!! What a cute joke - and you painted the story very well! Thanks, also, for the great recipe. 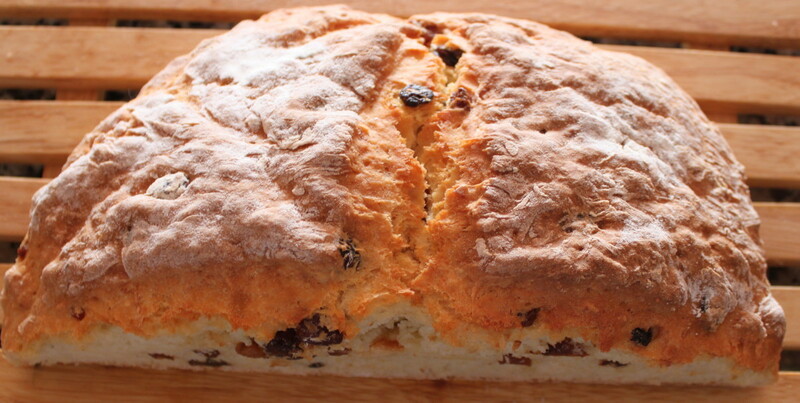 Irish soda bread is a classic - I hope I get to try it soon. Voted up, funny and useful. 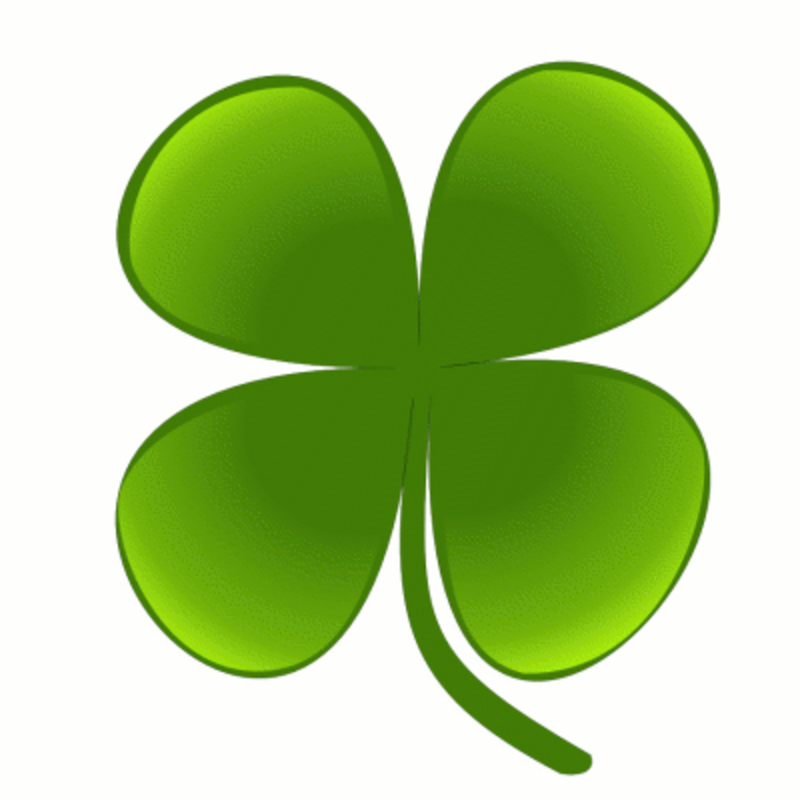 Paddy's story is so cute...well, maybe not cute, but it "shure" did make me smile. 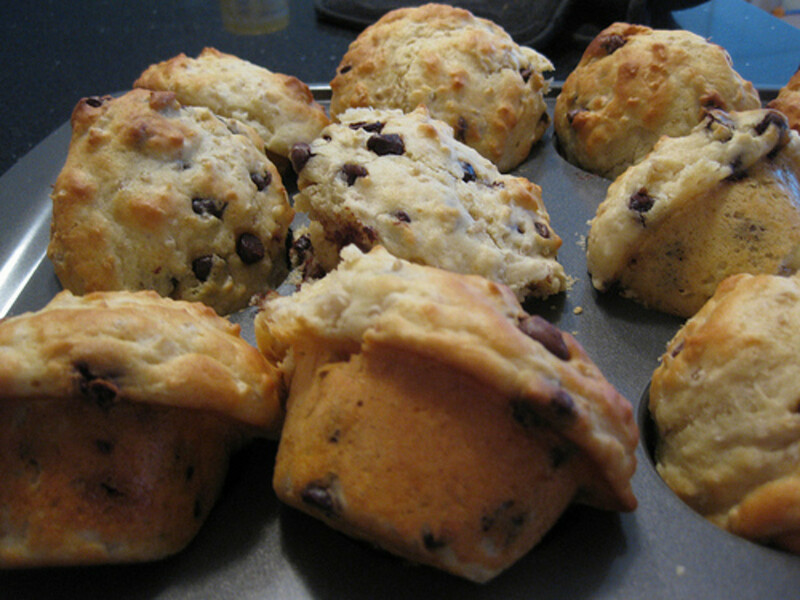 :) I've never tried Irish Soda Bread. One of these days I'll make that. Yum! A great story telling, had a good chuckle this morning! Had a good time reading this hub. Enjoyed it. Voted up.